Fireplace Odors & Chimney Odors may be attributed to a multitude of different things. Fireplace smells come from creosote deposits in your chimney, a natural byproduct of wood burning. Chimney odors are usually worse in the summer when the humidity is high, on rainy days, and/or when the air conditioner is running. 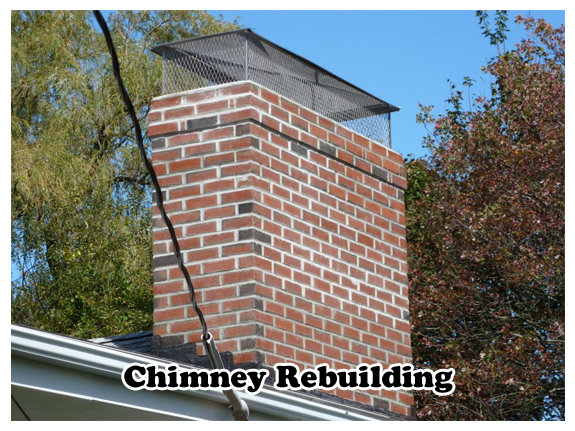 Getting the Chimney Flue cleaned may help minimize your fireplace smell but will not solve the problem entirely, but it must be done before other steps are taken. Creosote absorbs into the porous masonry construction inside your chimney, embedding the fireplace smell beyond the masonry's surface (much like the walls of your firebox stain black with use). 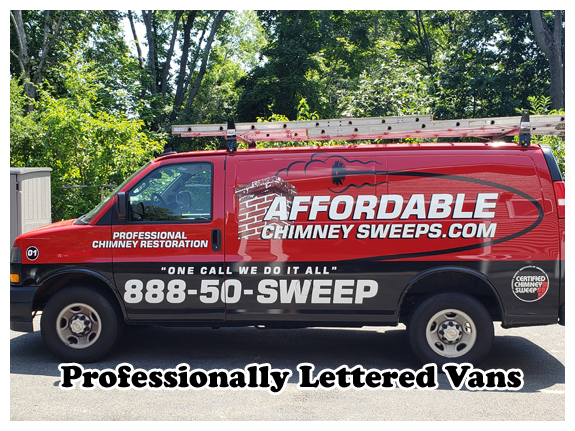 A chimney sweep will remove the surface buildup of creosote to prevent an ignition (chimney fire), but the chimney odors remain absorbed into the masonry surface causing fireplace smells. 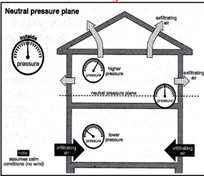 The real problem is air coming down the chimney, a symptom of overall pressure problems. 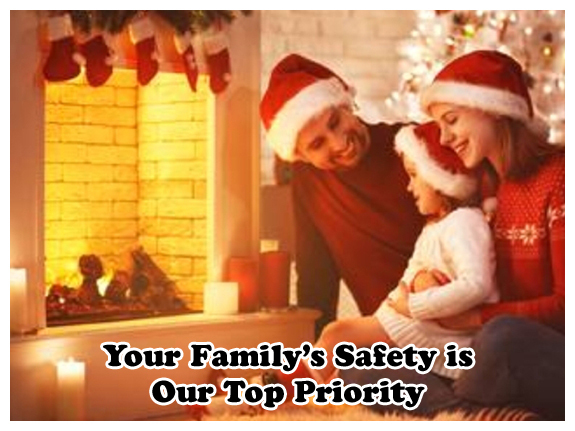 As air moves down through your chimney, it brings the inner fireplace smells & chimney odors along with it. 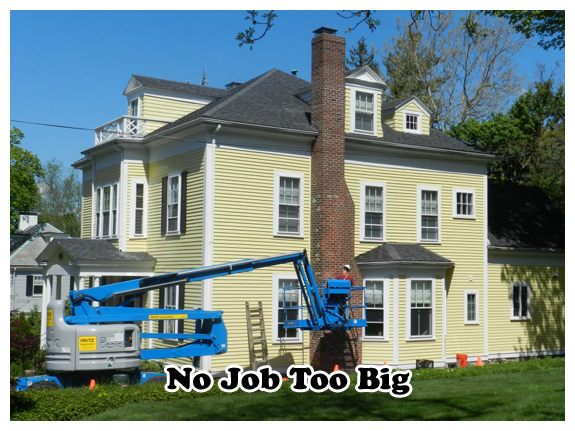 It is likely that your chimney is just the victim of a negative pressure problem. New furnace, boiler, and/or water heater. 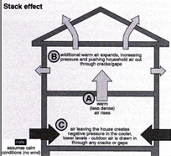 A change in your roofing ventilation (attic fan). A neighboring structure's height increase. 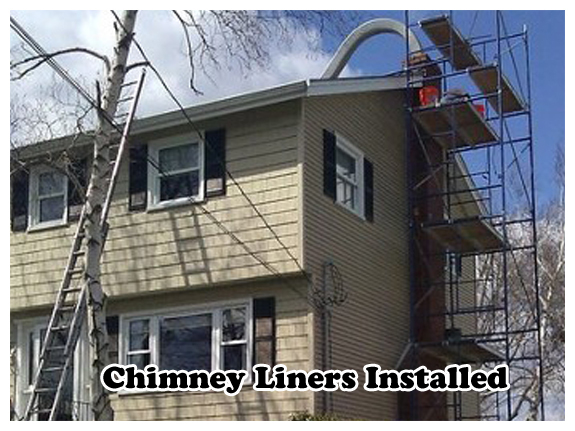 When you burn upstairs do you get chimney smoke or fireplace smells downstairs? The tight sealing, energy top mounted damper may help reduce or minimize the airflow (fireplace smells) coming down your chimney. 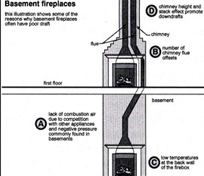 A true understanding of fireplaces requires extensive knowledge of airflow patterns, pressure differentials, and actual fireplace construction techniques. 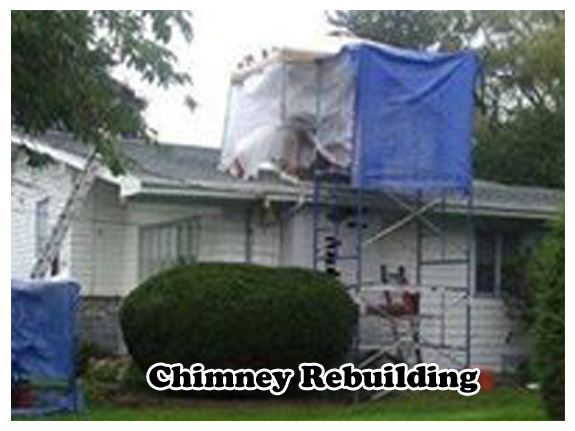 Call Us at NOW at 888-507-0337 To Schedule An Inspection To Solve Your Chimney Odor Problem! 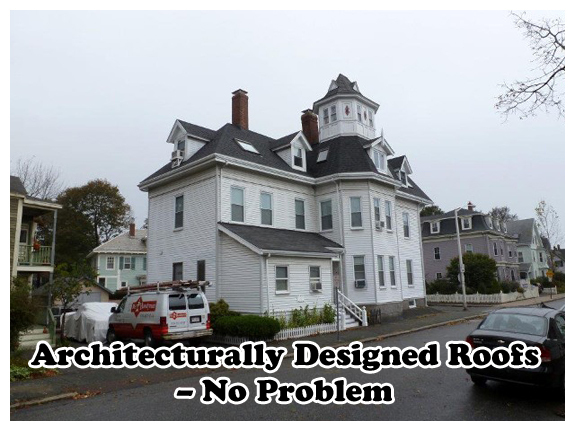 Proudly Serving the: North Shore of Massachusetts & Eastern New Hampshire.